Our voice only intercom systems allow users to perform clear, two-way voice communication from separate locations within a venue. Room to room communication within homes, schools, business offices and countless other locations can be accomplished using our voice only intercom systems. 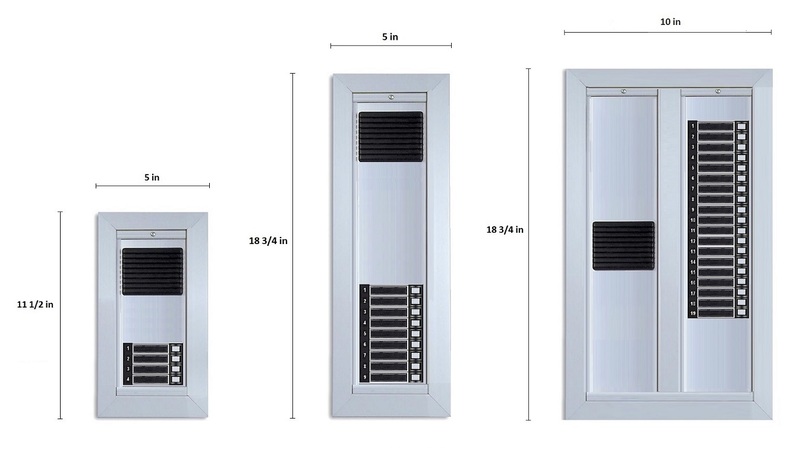 Whether commercial or residential, large or small, our voice only intercom options increase efficiency by allowing instantaneous communication from one area to another. Some of our voice only intercom systems offer hands-free options when pressing the button is inconvenient. Privacy is still allowed using our voice only intercom systems, however, unless the option for constant connection is selected. We offer highly capable Apartment Intercom Systems and Select Call Intercom Systems with numerous features and benefits. We look forward to speaking with you and answering any questions you may have regarding our many intercom systems. Our Apartment Intercom Systems have numerous features depending on the size of the facility and the number of entryways needing to be monitored. Our systems are wired by cable for better network security and for a more reliable connection. 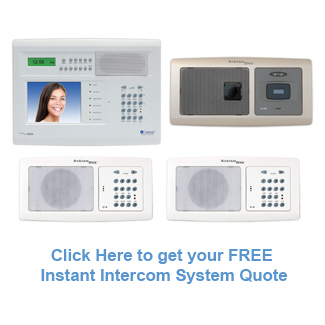 At BEC Integrated Solutions, we offer a variety of apartment intercom systems to meet apartment security needs. 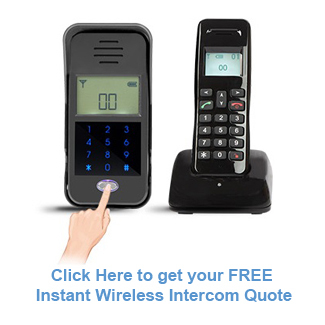 We offer multi tenant and single tenant apartment intercom systems. Our Select Call Intercom Systems are popular because they allow indoor intercom stations to call any other single intercom station of choice. All connected intercom stations can be called at once, but having the select call capability is rare. 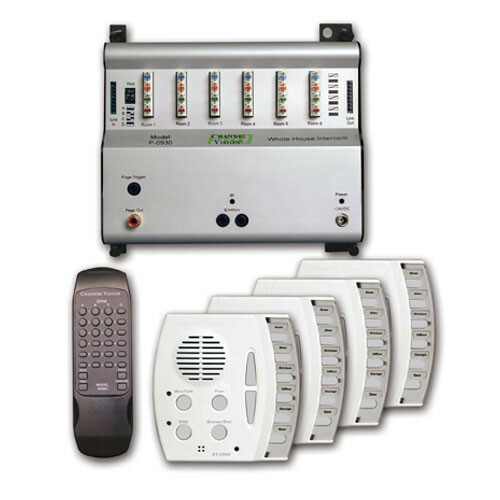 These Select Call Intercom Stations allow two-way voice communication between one or all connected stations. Consider also a wireless intercom system that can be used in applications ranging from single family homes to multi building businesses. Couple the WI Series Wireless Intercom System with a keycard access control pad for larger facilities that require resident or employee access control. Pair as many as 99 indoor wireless handsets to each outdoor intercom unit to provide a secure access control security system for almost any venue. This system is completely wireless and requires WiFi connectivity for each unit.